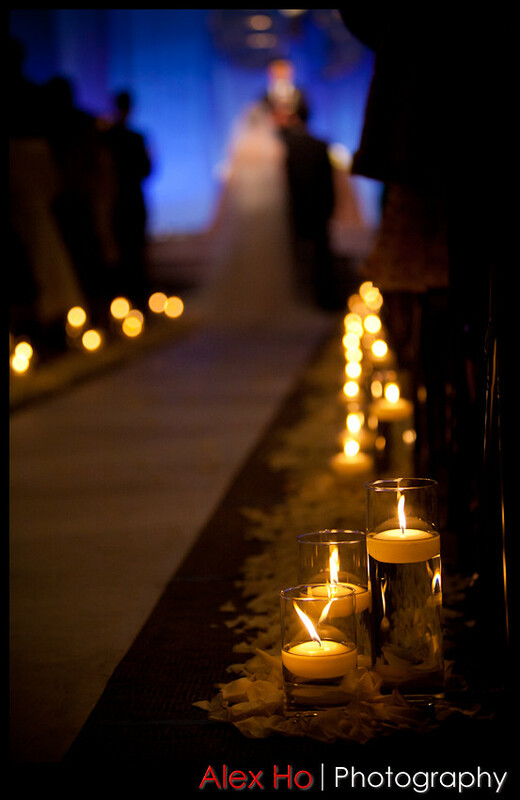 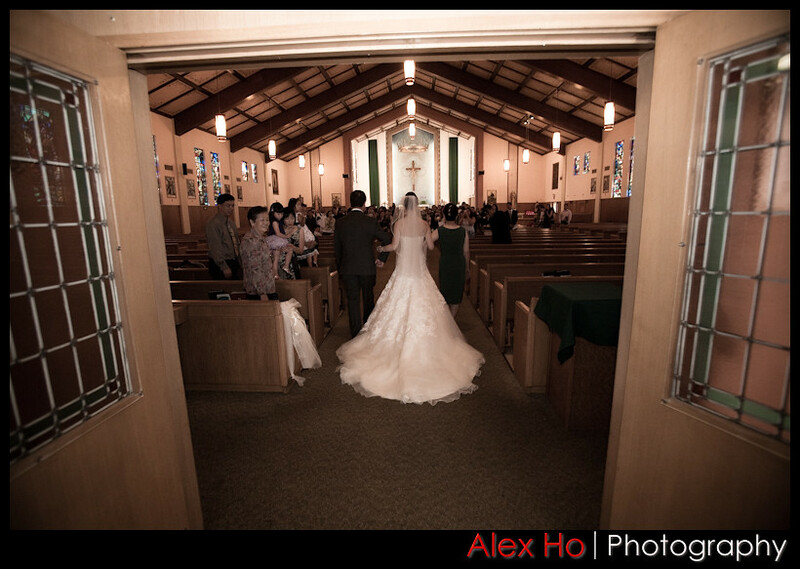 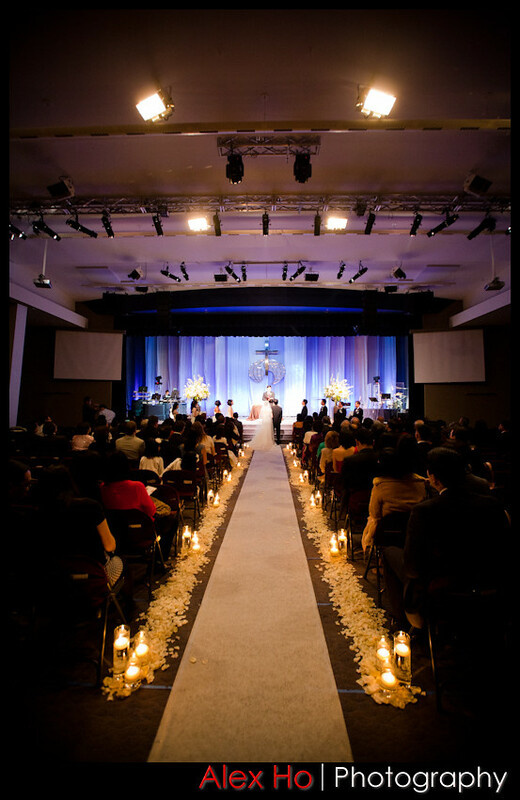 This entry was posted in Weddings and tagged Lighting, candle, church, double, favor, happiness, wedding on April 9, 2011 by admin. 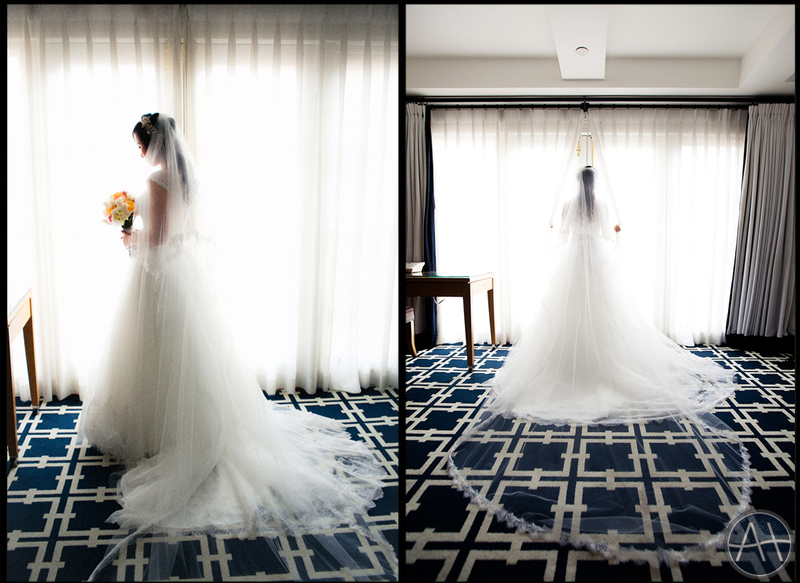 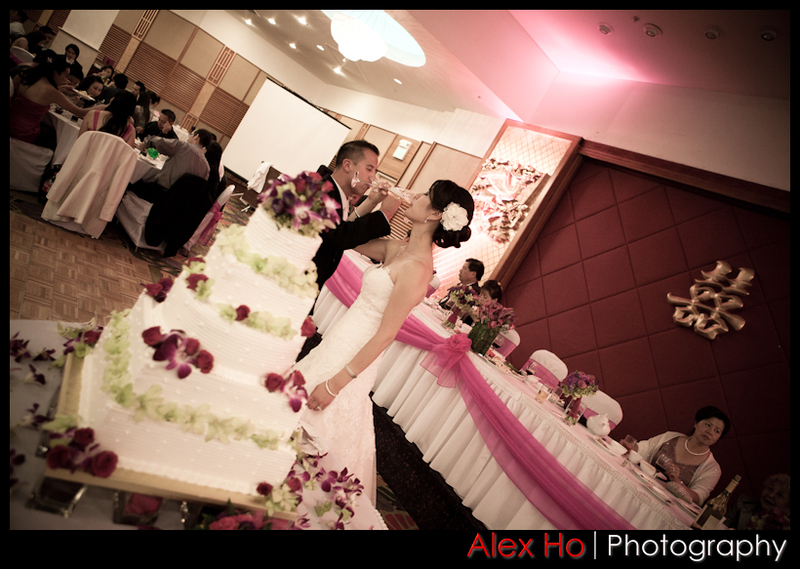 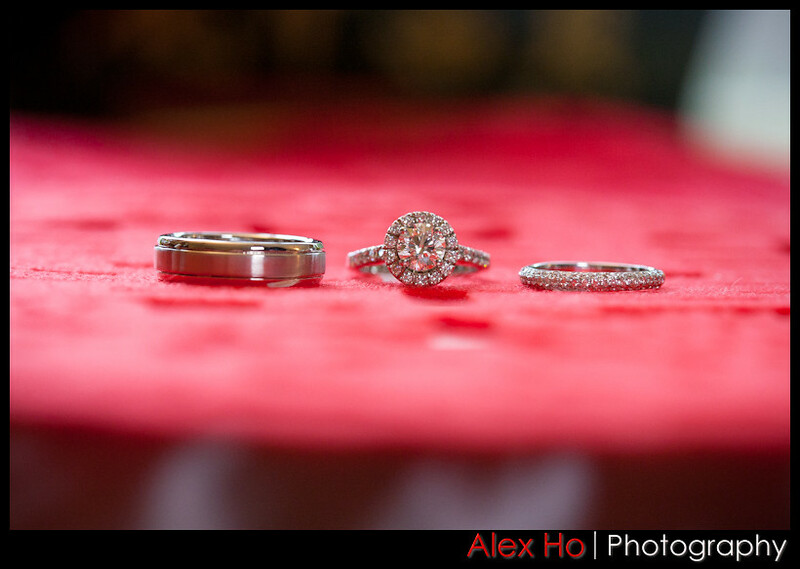 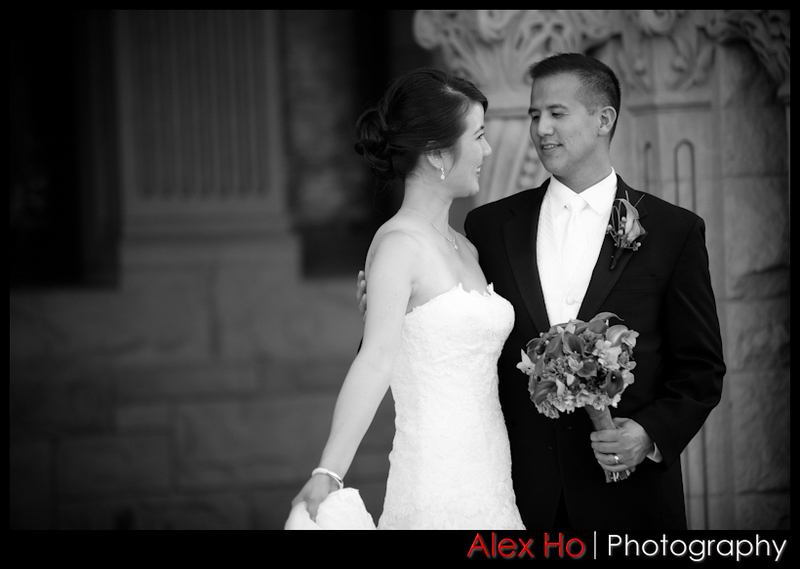 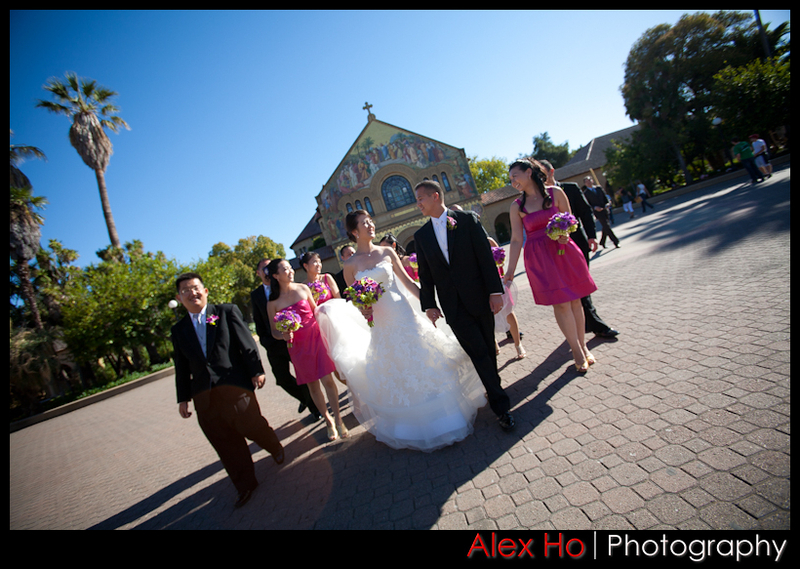 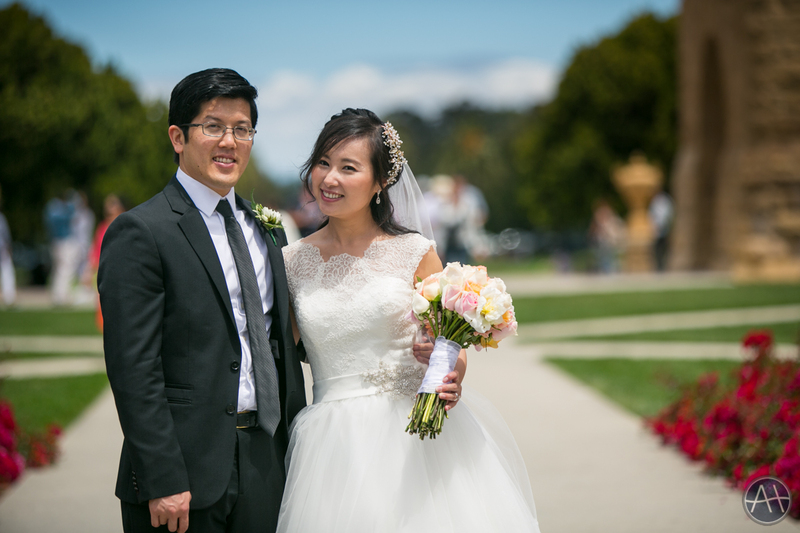 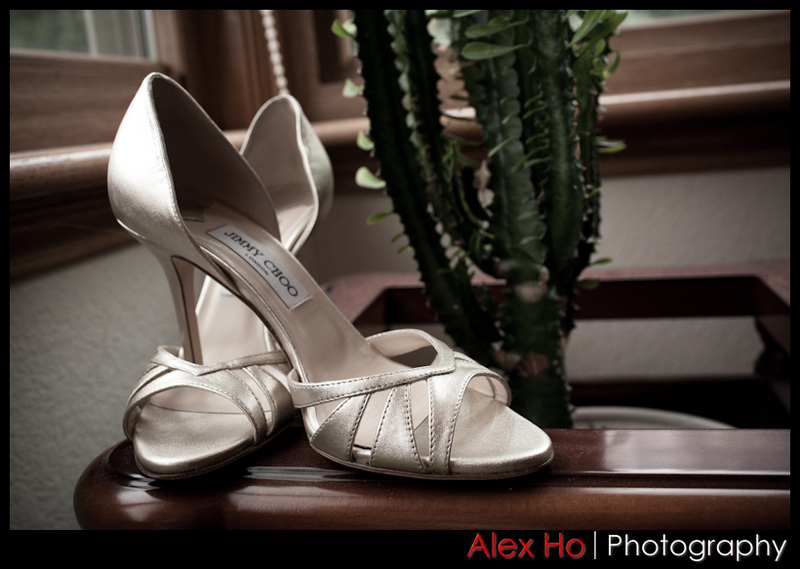 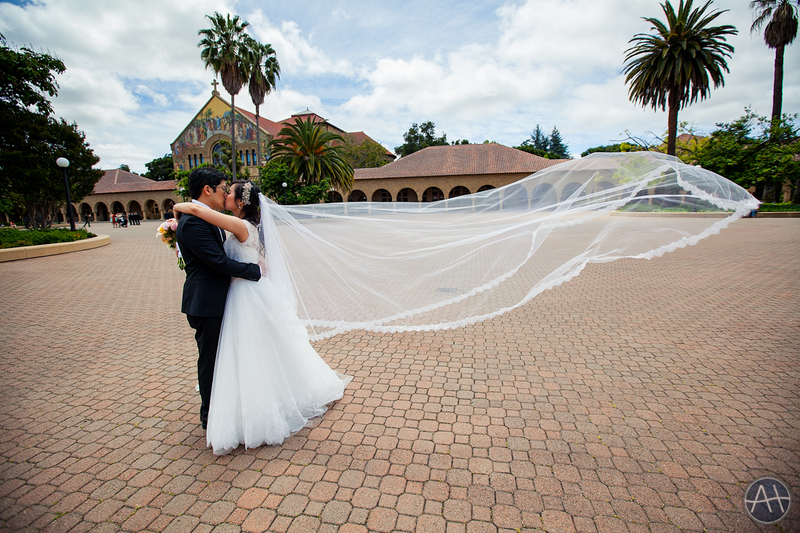 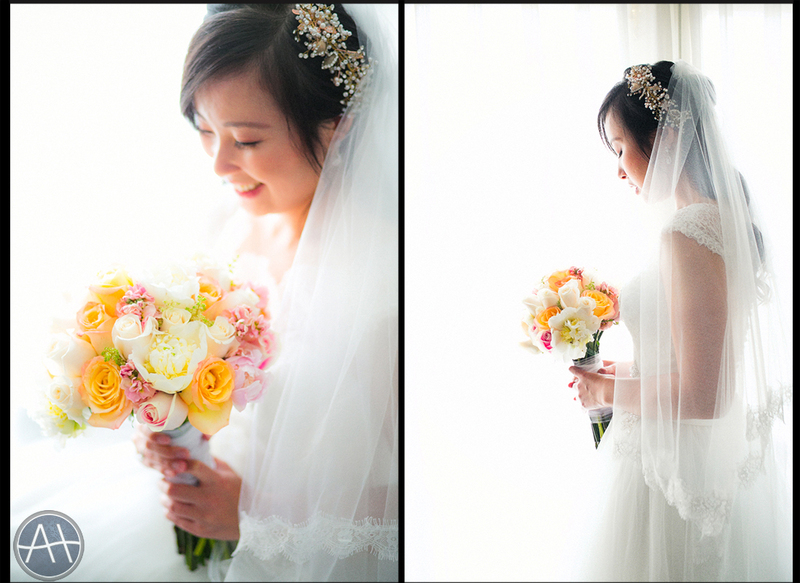 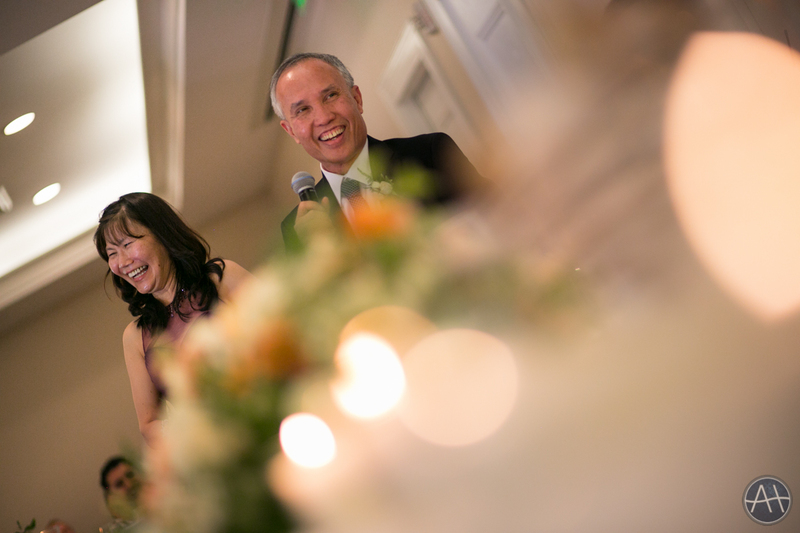 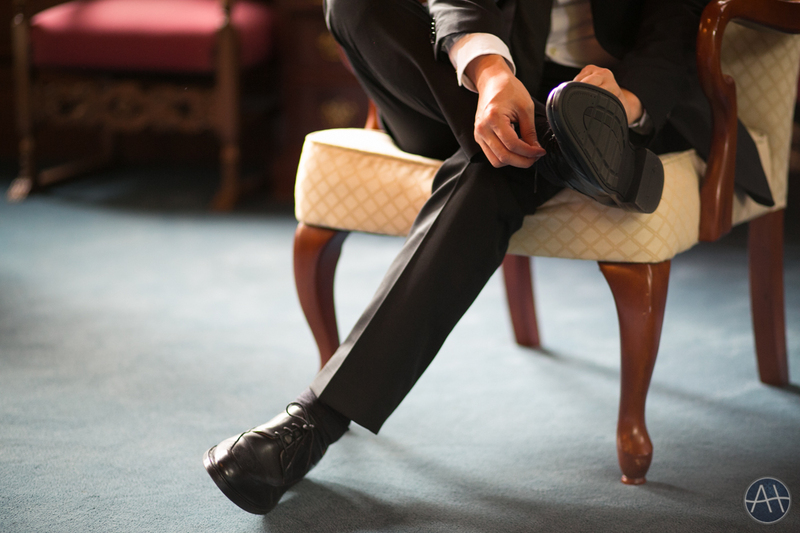 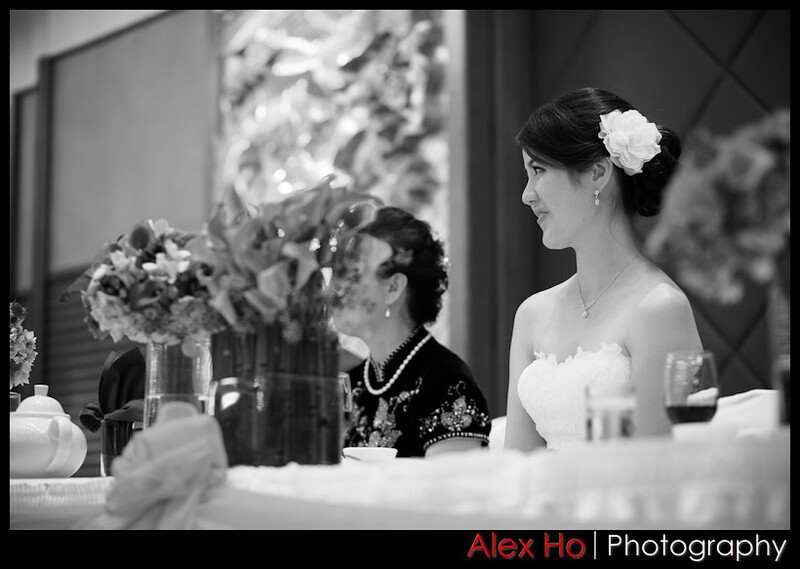 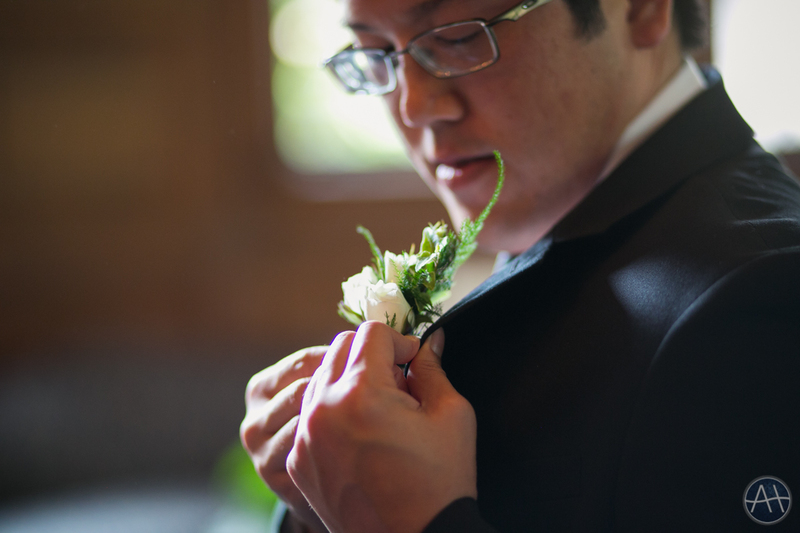 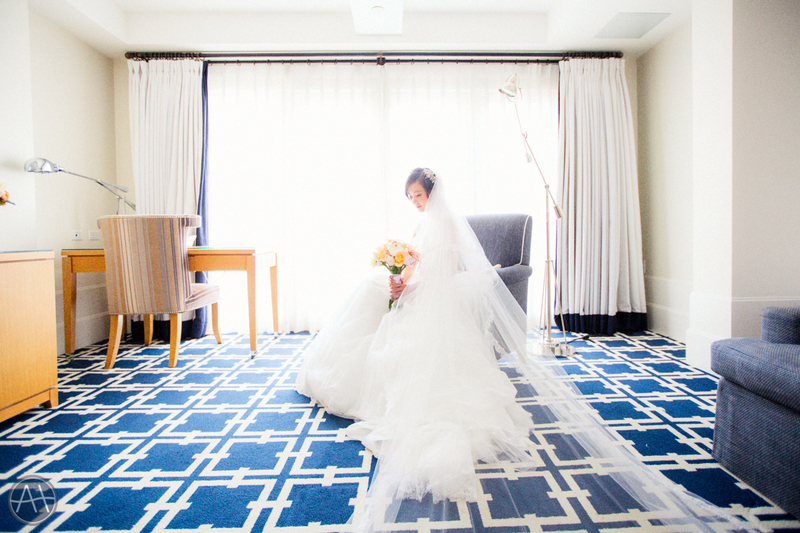 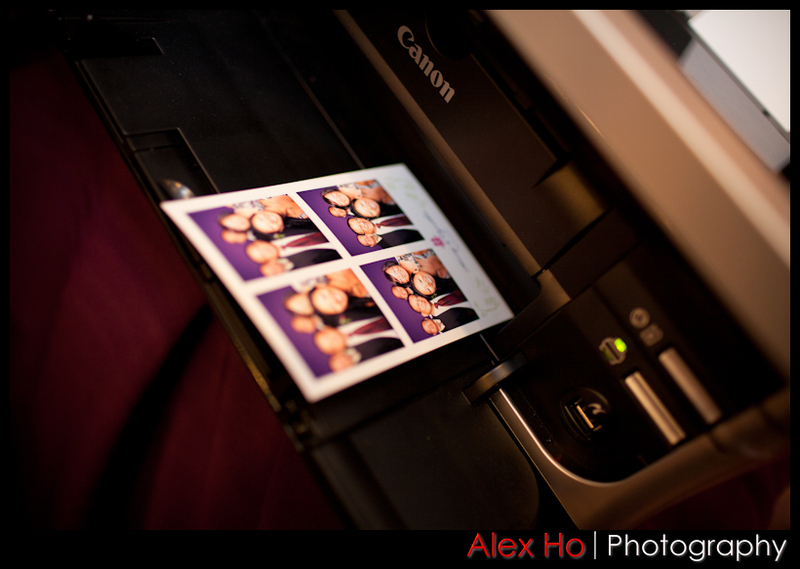 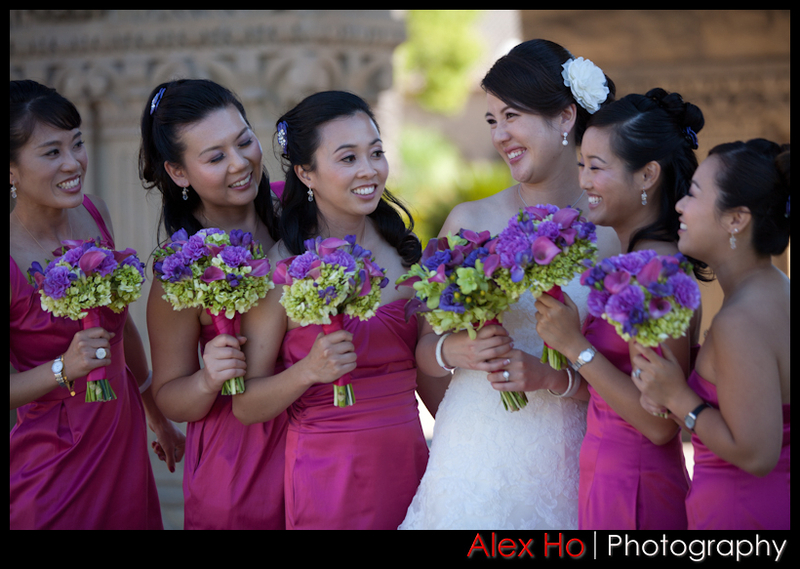 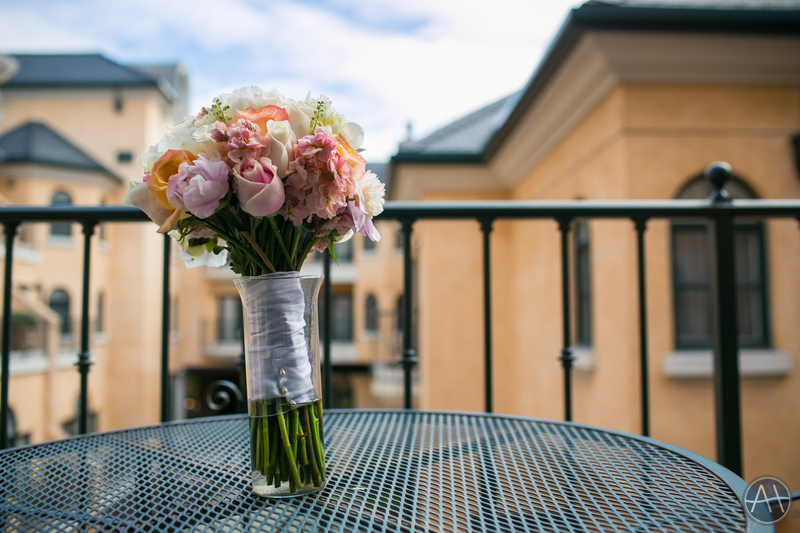 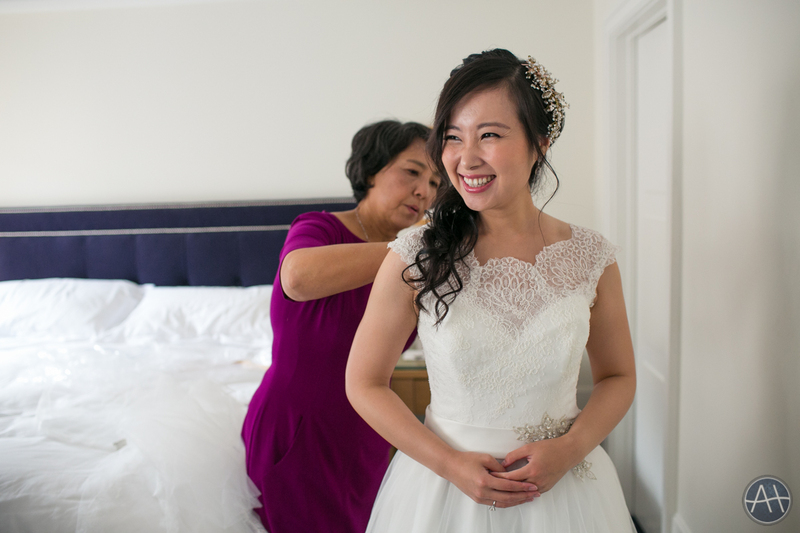 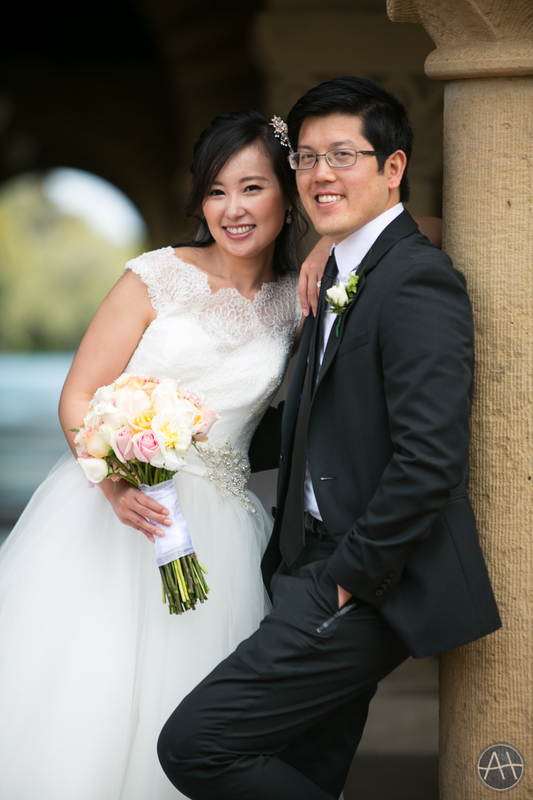 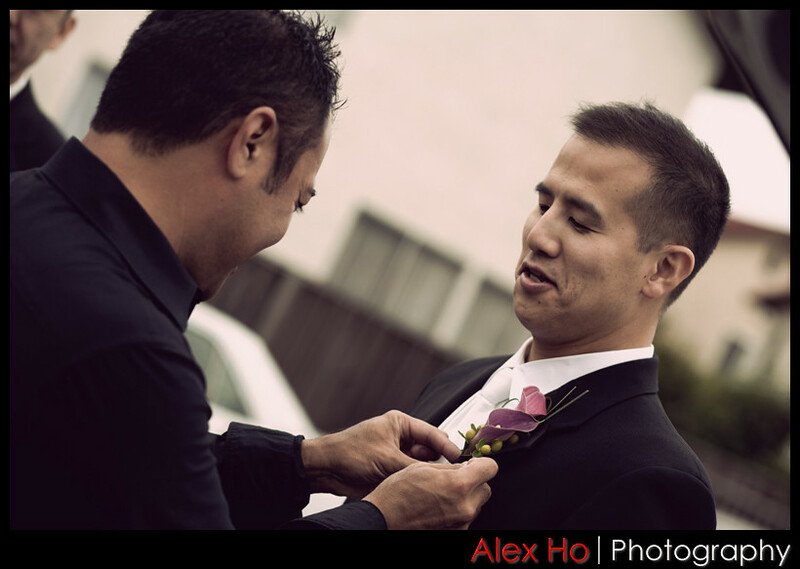 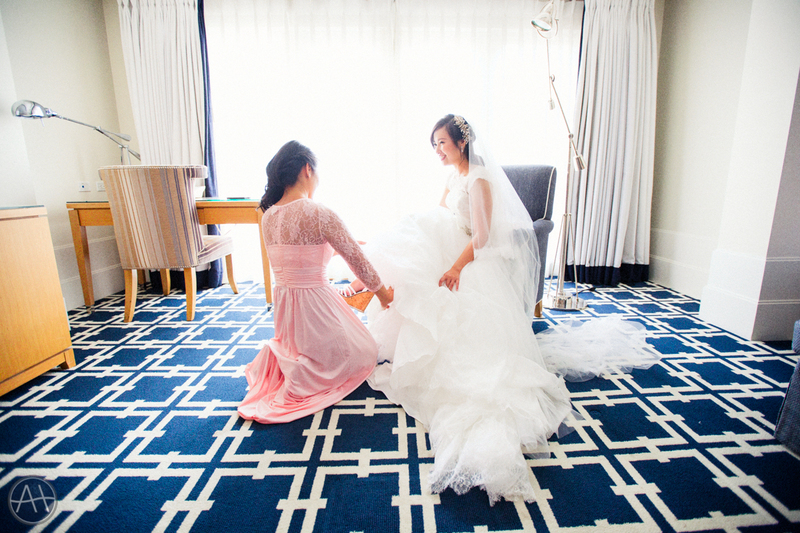 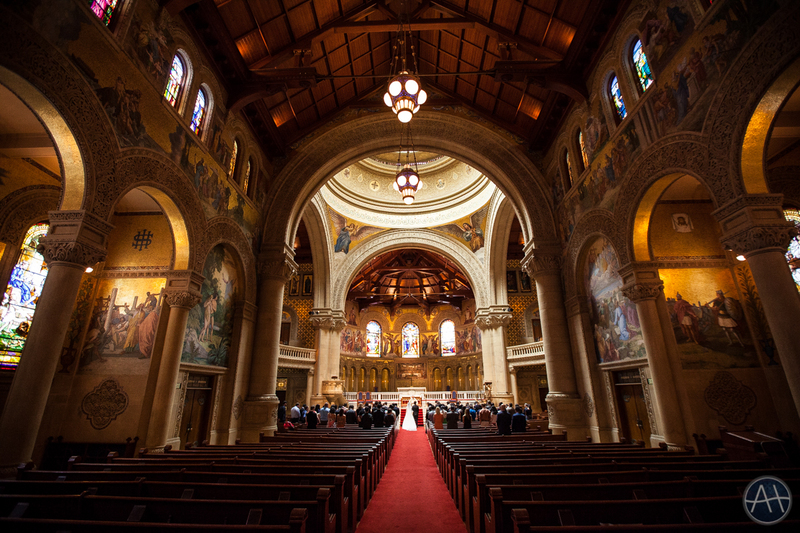 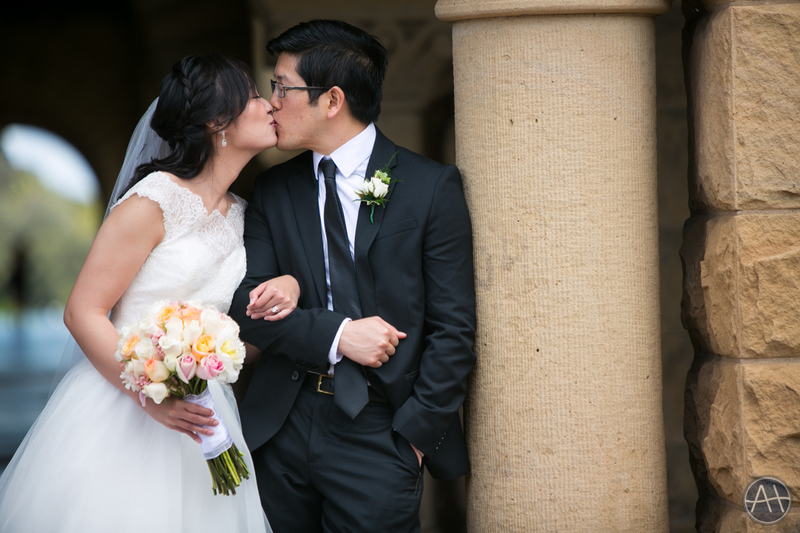 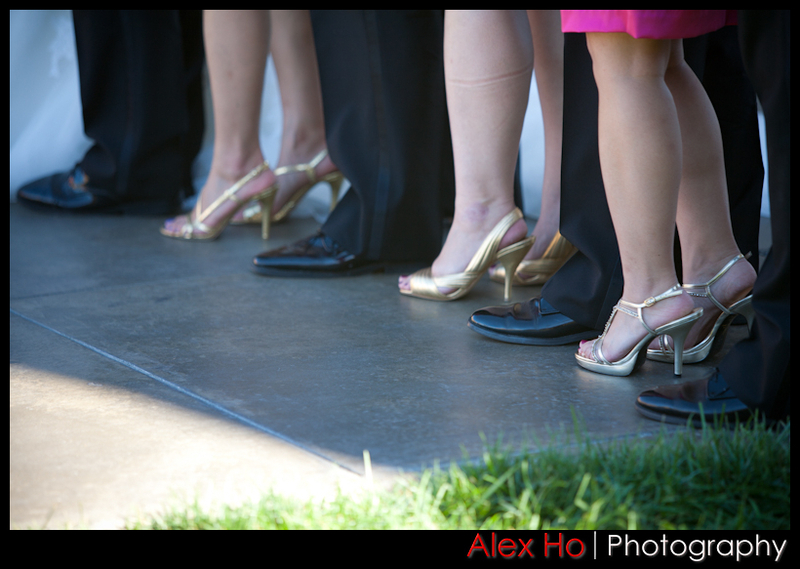 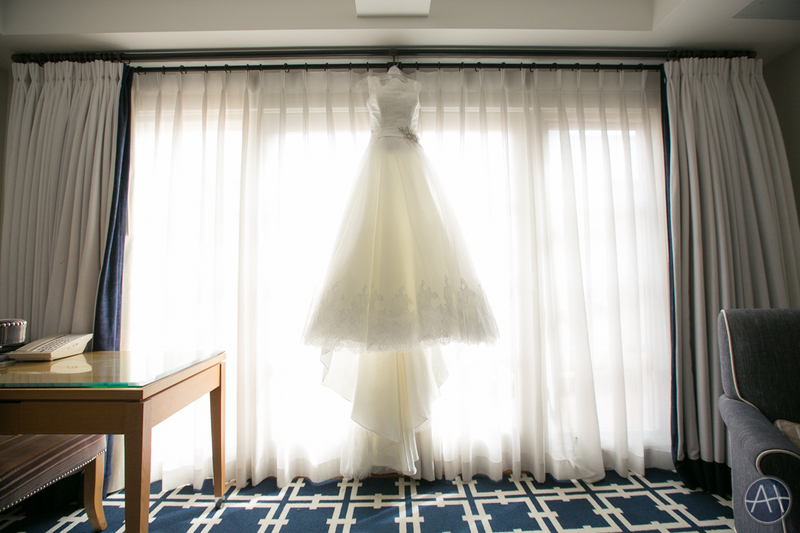 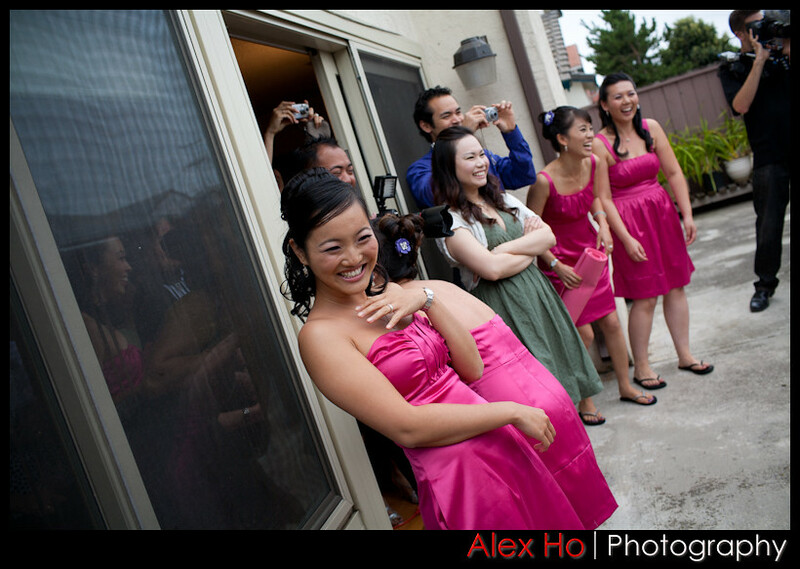 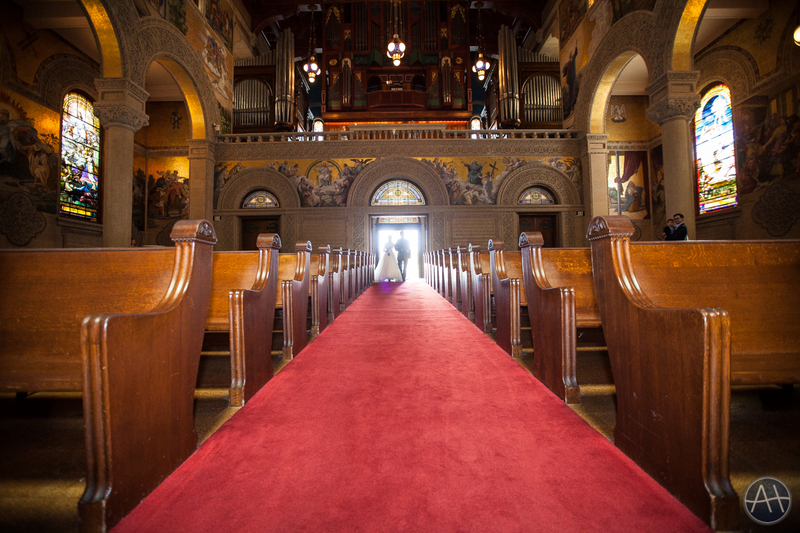 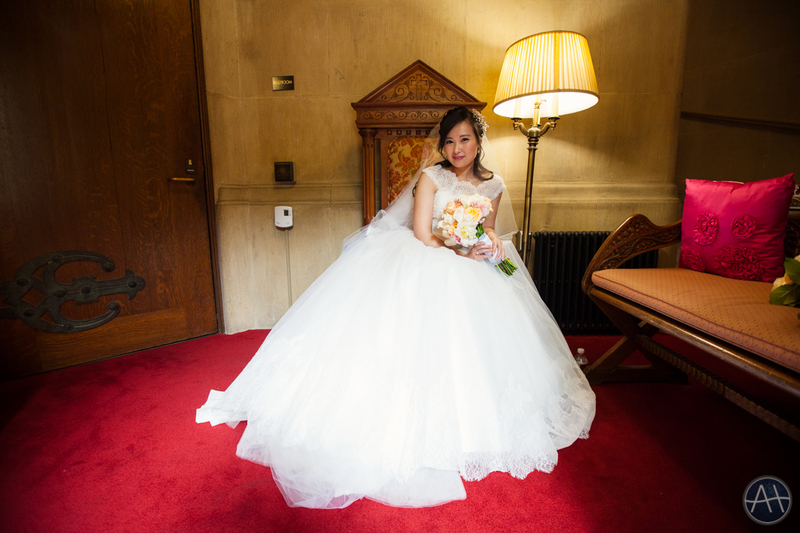 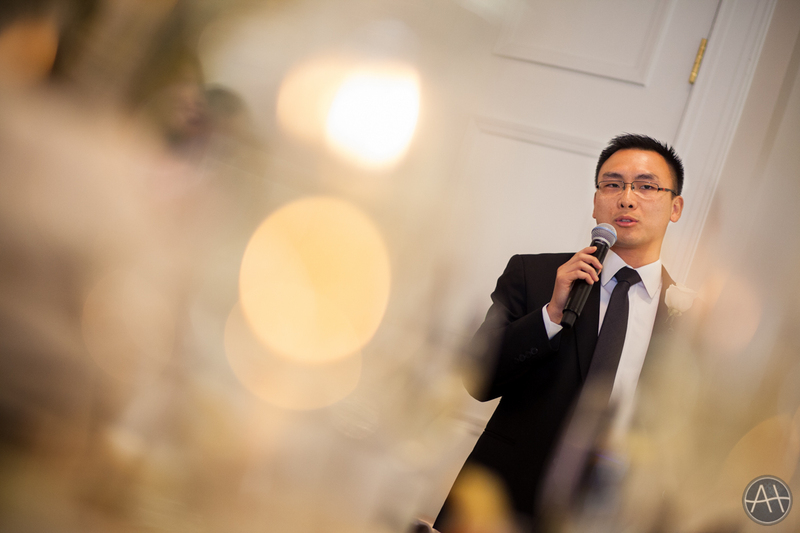 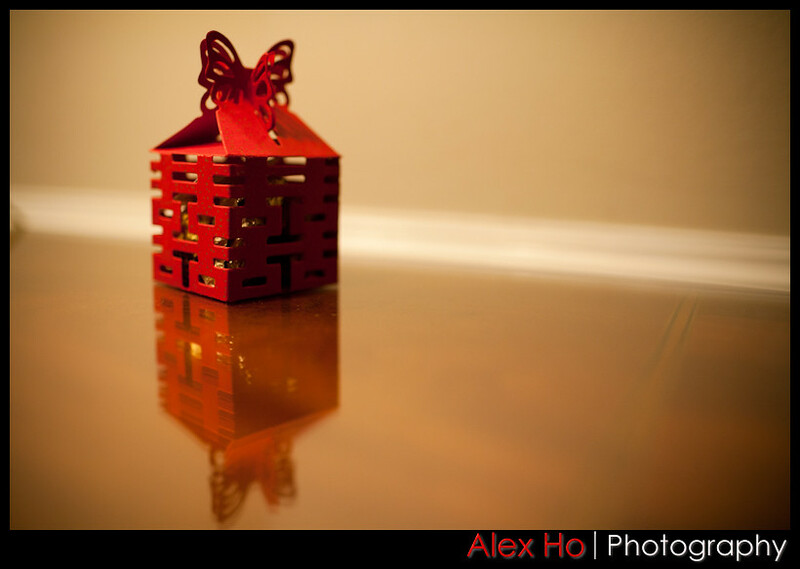 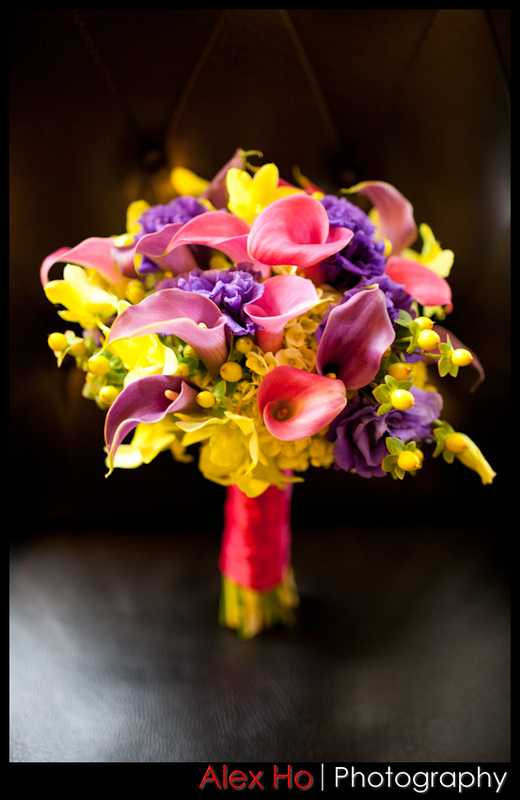 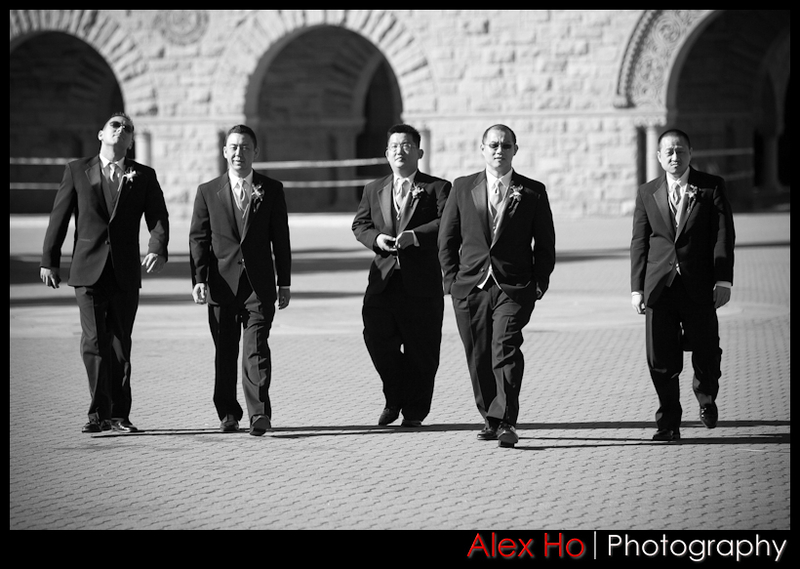 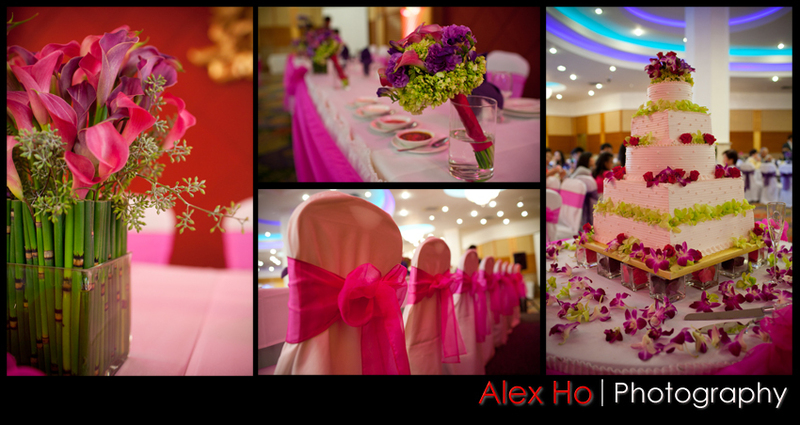 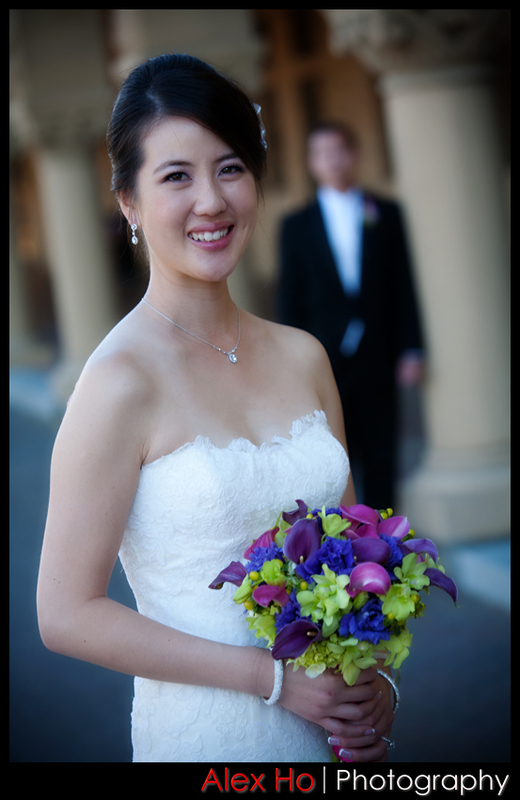 For this wedding, I had the pleasure of second shooting with the world renowned Gene Higa. 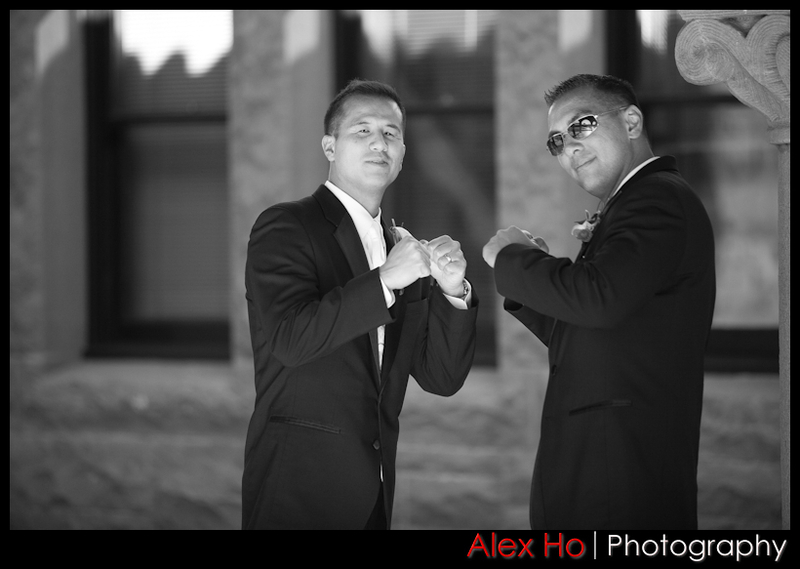 Gene is one of the top photographers in the world that I highly look up to and that made capturing this wedding an awesome experience for me. 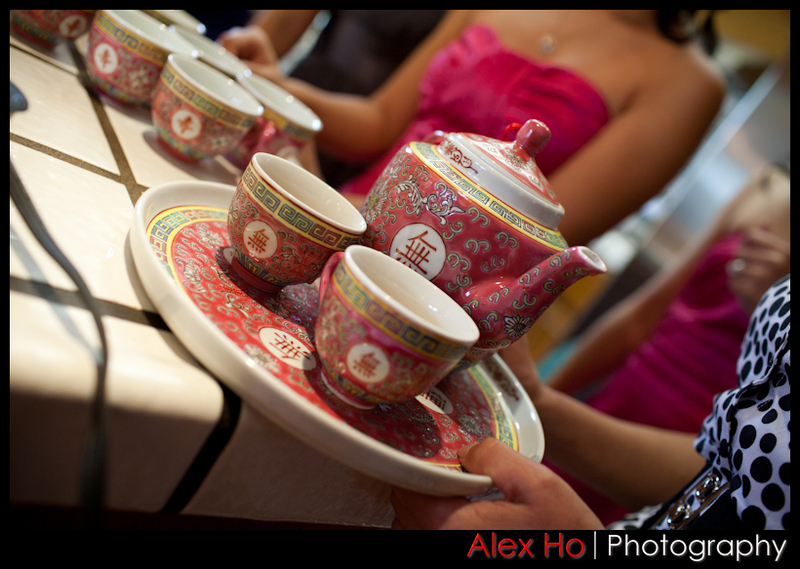 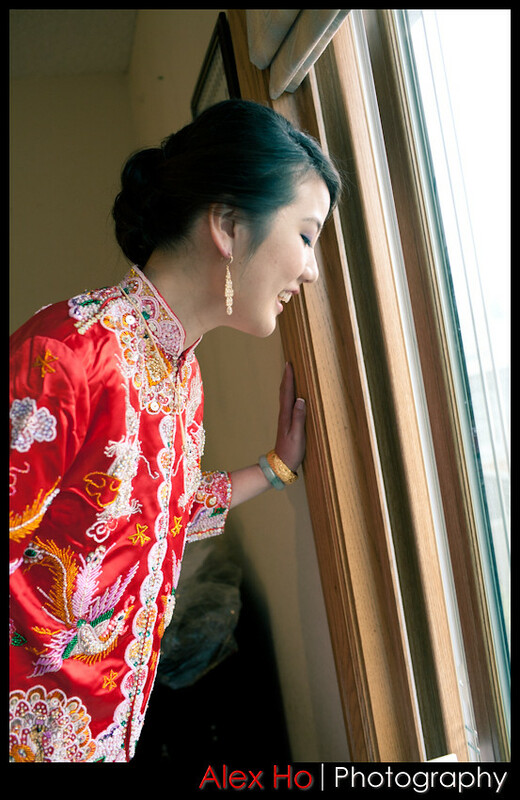 The day started out with the traditional chinese door games and tea ceremony which is always a great start to the day. 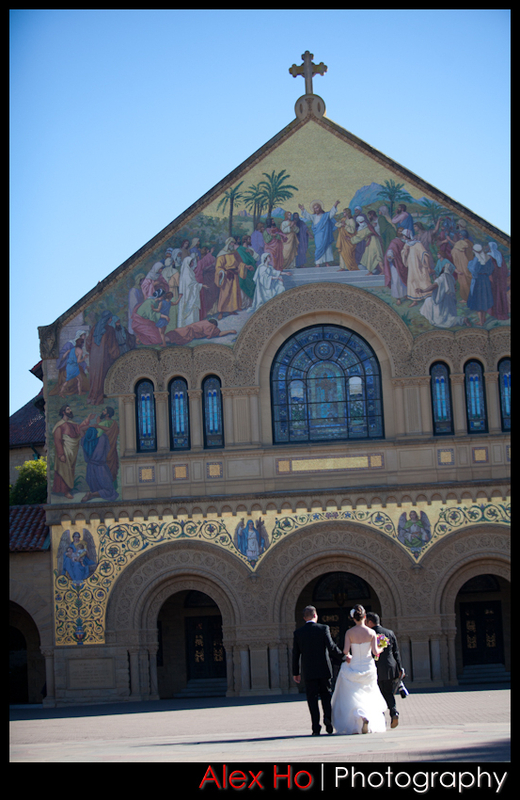 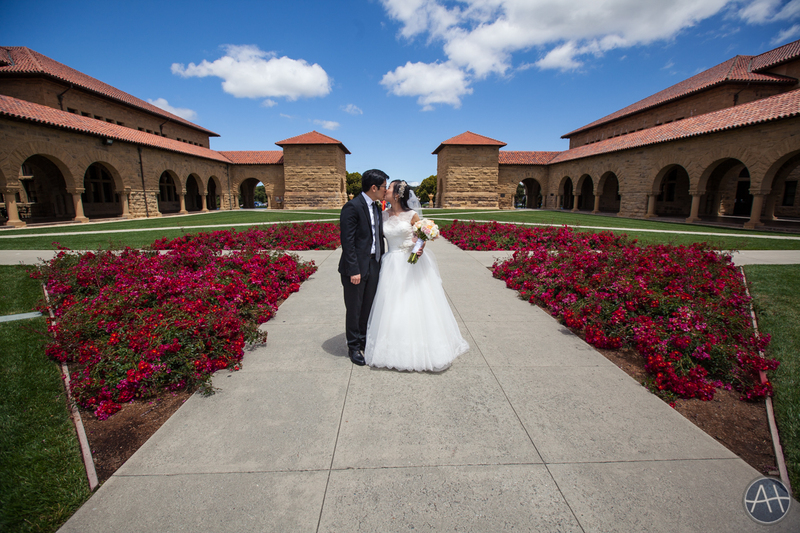 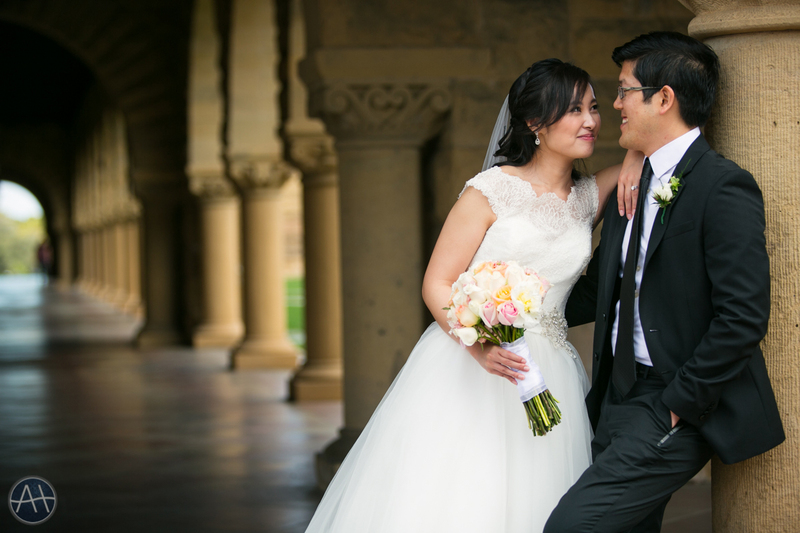 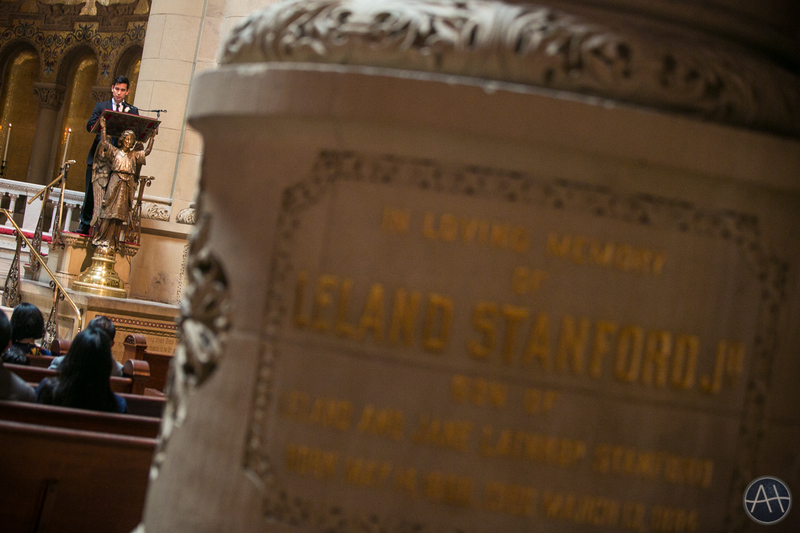 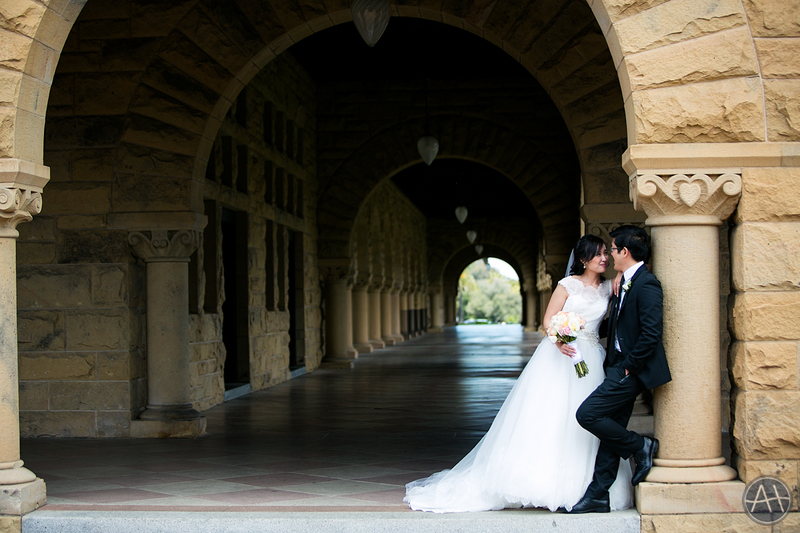 We also got some beautiful photos at Stanford where it felt like wedding central with a ton of bridal parties there for portraits. 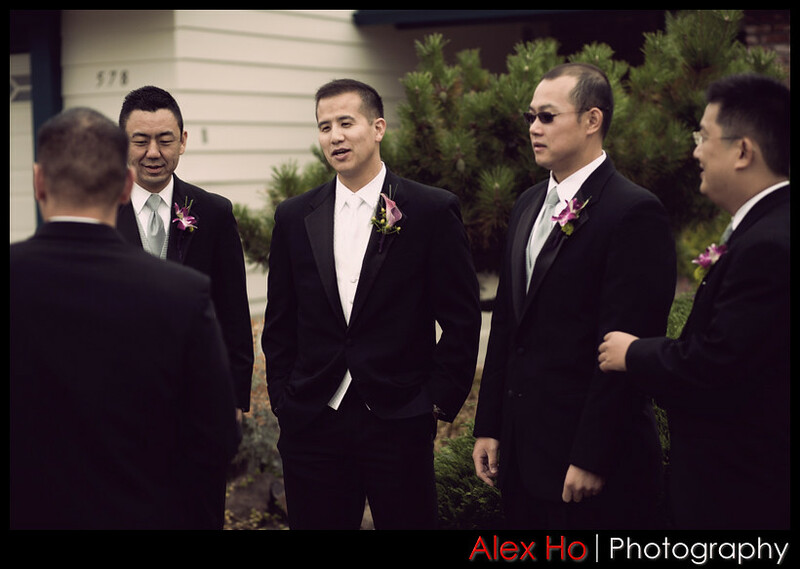 I look forward to hopefully working with Gene again soon! 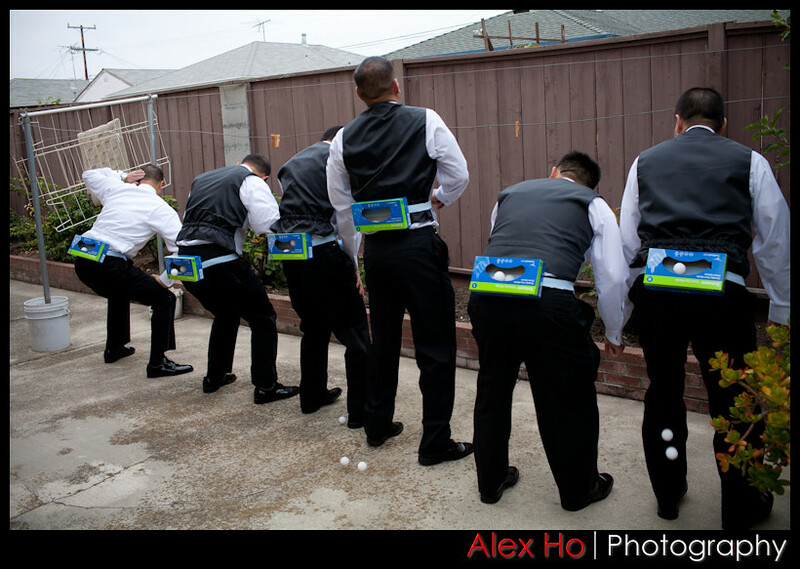 The goal of this challenge was to empty the box full of balls by shaking them out. 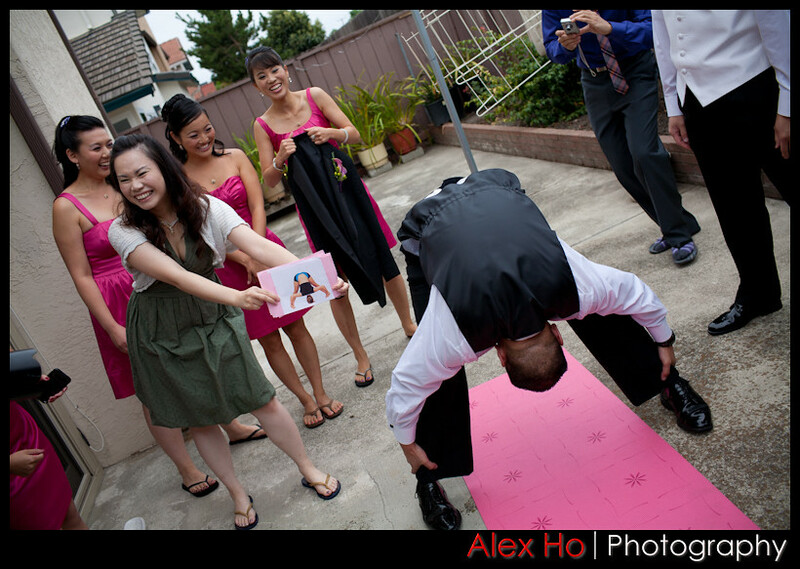 The bridesmaids always get a kick out of the chinese door games! 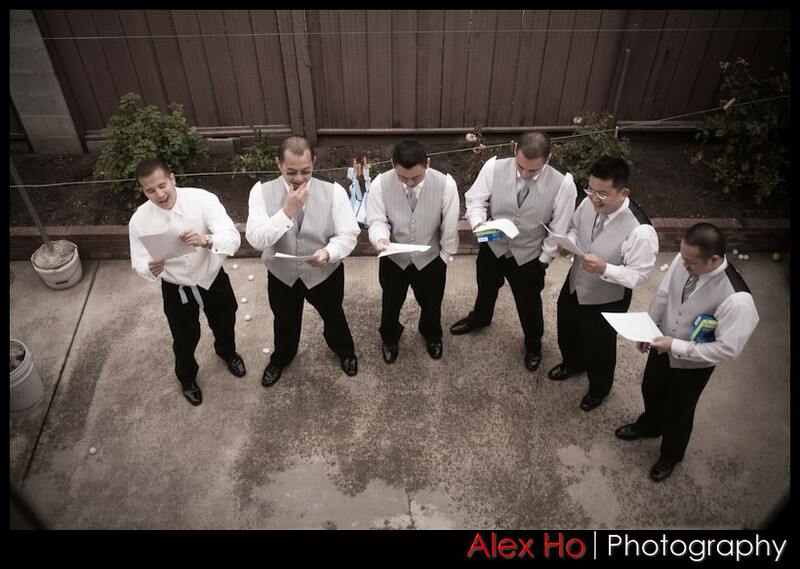 The groomsmen help the groom serenade the bride. 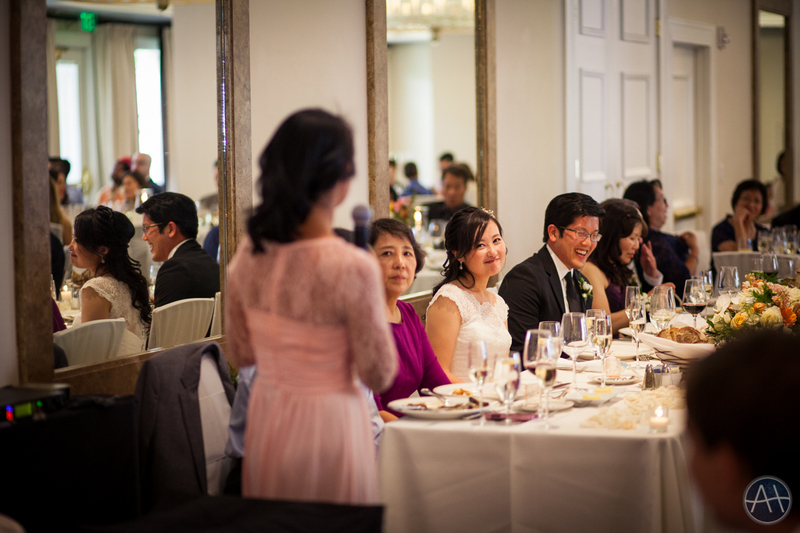 The bride is enjoying the serenade. 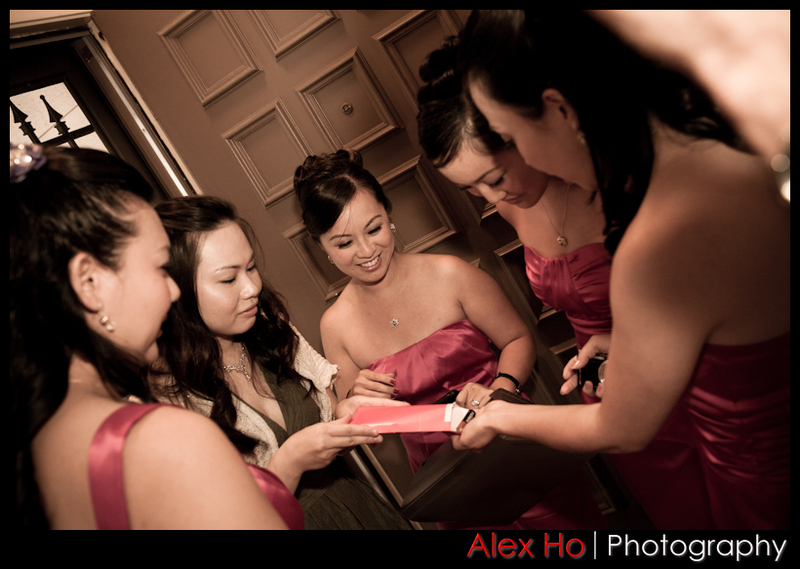 The bridesmaids collect the lucky money envelope from the groomsmen and find a battery! 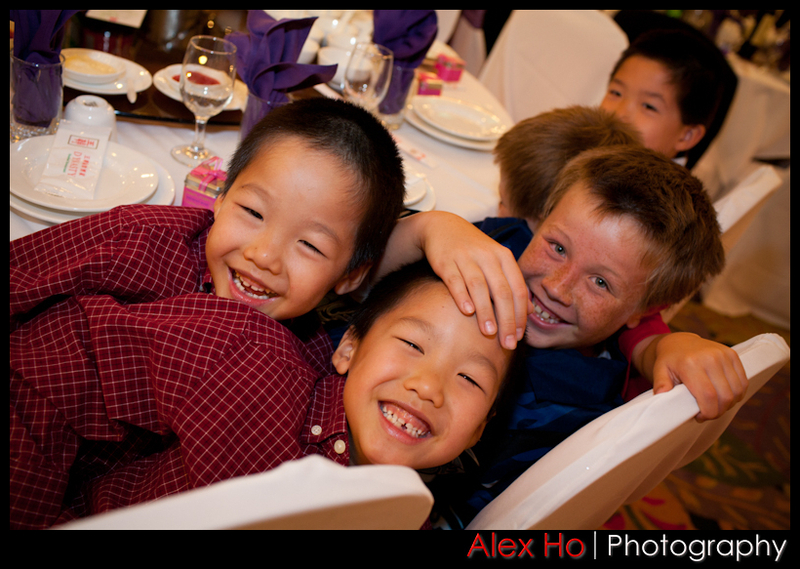 Their photobooth was a big hit and had long lines the whole evening! 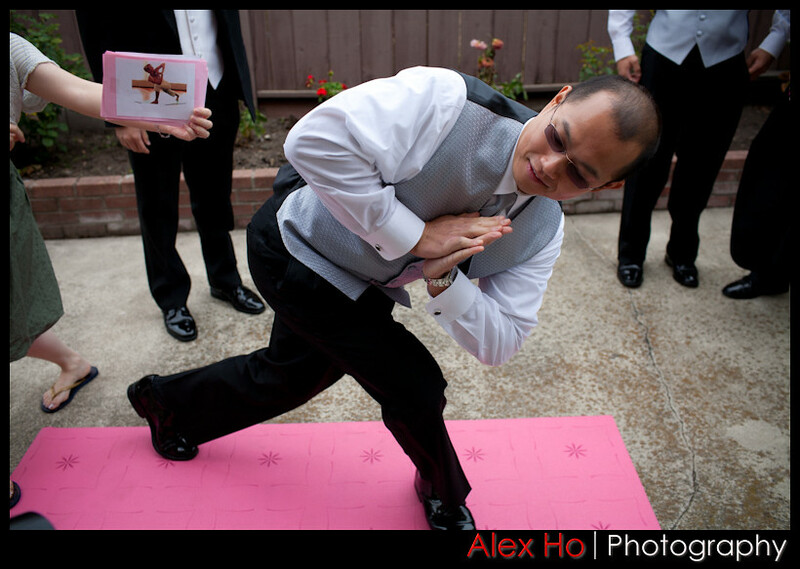 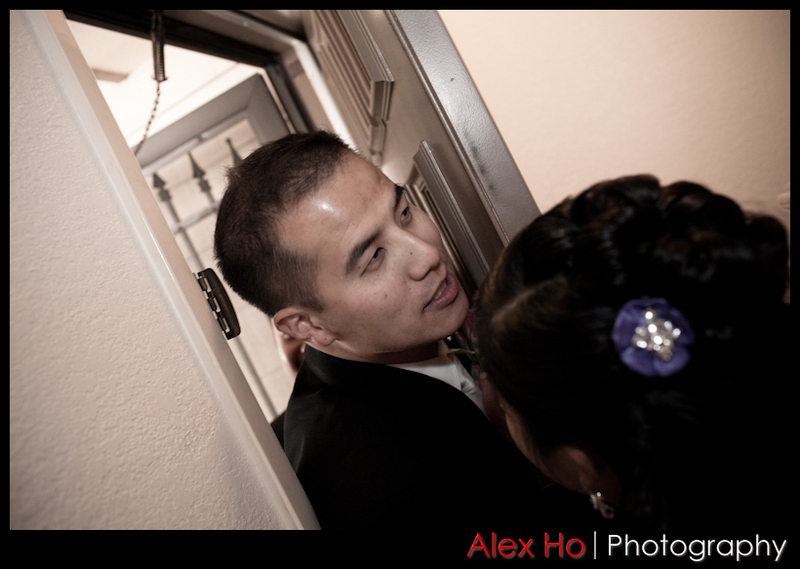 This entry was posted in Weddings and tagged asian, banquet, bridal party, chinese, chinese door games, church, cupertino, door, door games, dynasty, dynasty restaurant, games, gene, gene higa, higa, los gatos, restaurant, st marys, stanford, traditional, wedding on September 8, 2010 by admin.